You may pay your membership dues by mail or online. If you prefer to pay online using your credit card, click on the “buy now” link below. If you prefer to pay by U.S. mail, download the Membership Application or Renewal form (PDF) shown at the bottom of this page and send it in with your check payment using the fee structure below. If you prefer to pay by credit card using PayPal, click the link below and use the following pay structure amount on the linked page. If you have questions, you may contact us at GPSTreas@gmail.org (fees) or georgiapoetrysociety.president@gmail.com (events). GPS is a 501(c) (3) non-profit association of volunteer members, devoted as a “public charity” to its mission. Your donations are welcome, and are tax-deductible. 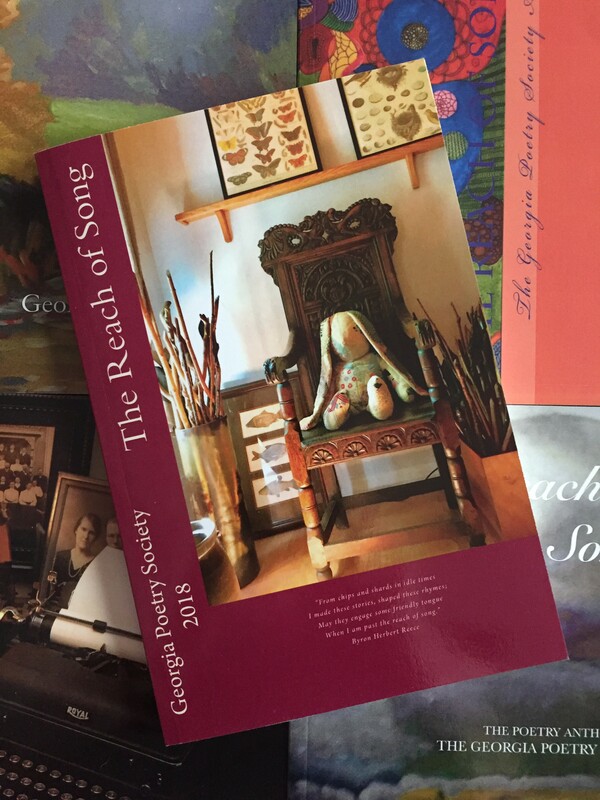 The Georgia Poetry Society is a proud member of the National Federation of State Poetry Societies (NFSPS).